To find traveler tips, maps, and more tourist information, use the Rajkot sightseeing planning tool . Use the Route module to see travel options from your home to Rajkot. In December, plan for daily highs up to 35°C, and evening lows to 16°C. On the 26th (Wed), you're off toDwarka. Kick off your visit on the 26th (Wed): take in the spiritual surroundings of Nageshwar Jyotirlinga Temple, make a trip to Dwarkadhish Temple, then take in the spiritual surroundings of Rukshamanee Mandir, and finally contemplate in the serene atmosphere at Bhadkeshwar Mahadev Temple. On the 27th (Thu), you'll have a packed day of sightseeing: head off the coast to Beyt Dwarika and then don't miss a visit to Siddheshwar Mahadev Mandir. For photos, more things to do, where to stay, and tourist information, use the Dwarka trip planner. Getting from Rajkot to Dwarka by car takes about 4.5 hours. You'll set off for Porbandar on the 28th (Fri). Porbandar is a coastal city in the Indian state of Gujarat, perhaps best known for being the birthplace of Mahatma Gandhi and Sudama (friend of Lord Krishna). Your day-by-day itinerary now includes Kirti Mandir Temple as well as Sri Hari Mandir Temple. Start off your visit on the 28th (Fri): contemplate in the serene atmosphere at Sri Hari Mandir Temple and then steep yourself in history at Kirti Mandir Temple. To see other places to visit, more things to do, ratings, and other tourist information, use the Porbandar sightseeing planning tool . Getting from Dwarka to Porbandar by car takes about 2 hours. In December in Porbandar, expect temperatures between 36°C during the day and 18°C at night. Wrap up your sightseeing on the 28th (Fri) to allow time to travel to Somnath. To find where to stay, traveler tips, and other tourist information, read Somnath vacation maker tool . Traveling by car from Porbandar to Somnath takes 3 hours. Wrap up your sightseeing by early afternoon on the 29th (Sat) to allow enough time to travel to Sasan Gir. Your day-by-day itinerary now includes Devalia Safari Park. Kick off your visit on the 29th (Sat): explore the striking landscape of Sasan Gir National Park. To find where to stay, other places to visit, and more tourist information, you can read our Sasan Gir trip itinerary planning tool . Drive from Somnath to Sasan Gir in 1.5 hours. 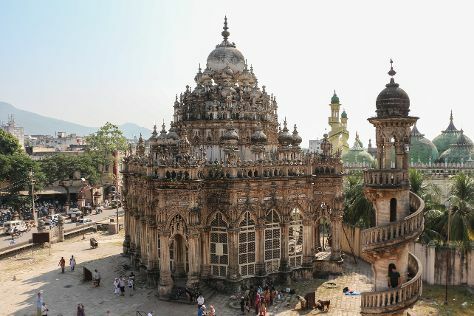 On the 30th (Sun), wrap the sightseeing up by early afternoon so you can travel to Junagadh. Your day-by-day itinerary now includes Girnar Temples as well as Mahabat Maqbara. Start off your visit on the 30th (Sun): steep yourself in history at Mahabat Maqbara and then explore the ancient world of Girnar Temples. For reviews, other places to visit, traveler tips, and more tourist information, read our Junagadh trip planning app . 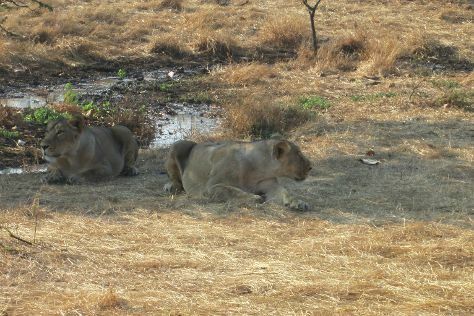 Getting from Sasan Gir to Junagadh by car takes about 1.5 hours. Expect a daytime high around 35°C in December, and nighttime lows around 16°C. Finish up your sightseeing early on the 31st (Mon) so you can travel to Rajkot. 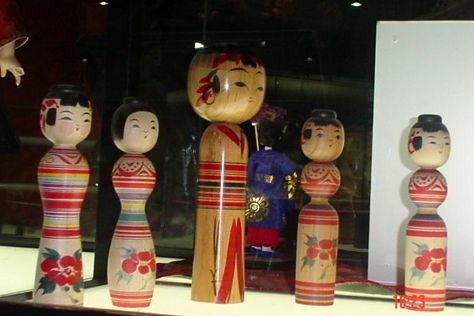 Your day-by-day itinerary now includes Rotary Dolls Museum, Shri Ramakrishna Ashrama and Crystal Mall. On the 31st (Mon), browse the different shops at Crystal Mall. For traveler tips, photos, and other tourist information, you can read our Rajkot day trip planning website . Drive from Junagadh to Rajkot in 2 hours. Finish your sightseeing early on the 1st (Tue) so you can travel back home.